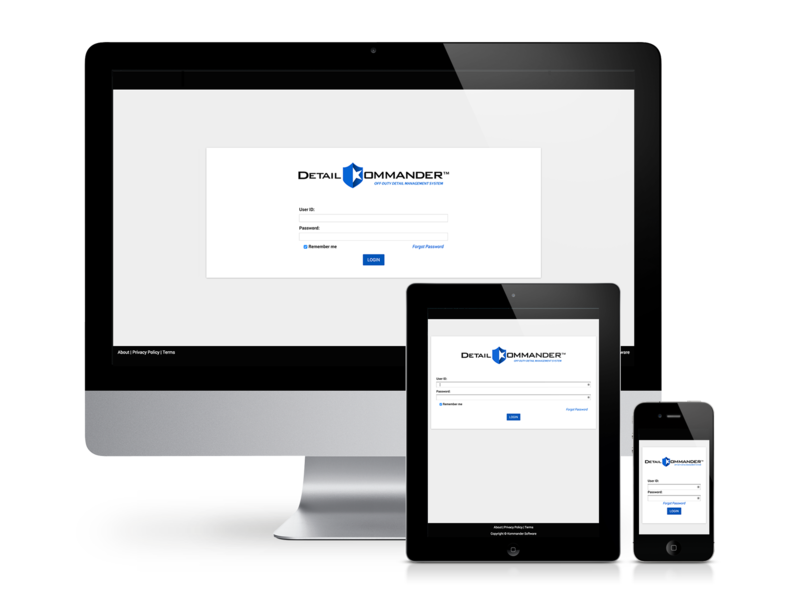 Detail Kommander eliminates the excess time you spend managing off-duty details so you can get back to your primary mission of protecting and serving your community. Efficiently managing Off-Duty Details is important, but your privacy and the security of your data is even more important. Your data is kept safe using banking level encryption technology. Our geographically diverse data centers are protected by best-in-class digital and physical security measures. Our system spans numerous physical locations to establish resilience for all components. Our technology ensures high availability of your information: 99.9% uptime (with security in mind). Contact us today for a free, no-obligation demo (right from your desk)! The Company may use analytic and reporting technologies to collect anonymous information from you about your patterns of use or other statistical patterns. Examples of this anonymous information are: your browser type, your device’s operating system, and date/time of access to the App. The Company collects your information when you complete your user profile within our Software. The Company stores the non-financial information it collects in servers owned by a reputable cloud provider. Your use of our Software acts as your consent to transfer your PII outside of your country of residence if such servers reside outside of your country of residence. See section 9 for information regarding Financial Data. Your PII will only be used to provide notifications within the Software or notifications about the Software. The Company does not sell, rent, or share your PII. a. The Company may use your Non-PII for the purposes of demographics and analytics. The Company may use your Non-PII for the purpose of analyzing traffic to our Software. This use may include those to provide better service to users of our Software, to customize our Software based on your preferences, to compile and analyze statistics about our Software. b. The Company may use your Non-PII to analyze trends and statistics on our Software. c. The Company may use your Non-PII to assist the Company in our operation, evaluation, and improvement of our Software or our services in general. d. The Company may use your Non-PII if necessary for compliance with applicable legal requirements, industry standards, or Company policies. 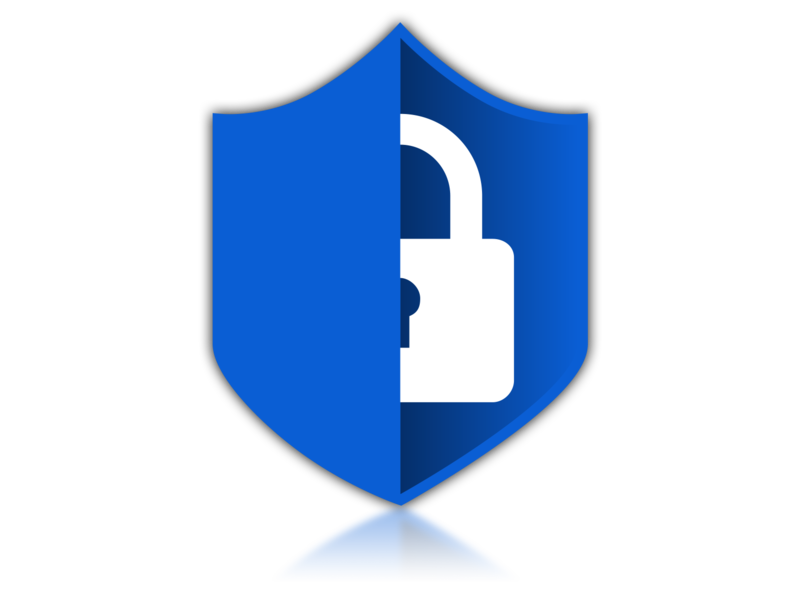 The Company may disclose your PII to service providers including, but not limited to, our IT personnel who maintain our Software. These trusted service providers will have access to your PII but may not use your PII for any purposes other than those to which they have been entrusted. The Company shall use reasonable efforts to ensure that these service providers hold your PII in confidence. In addition, the Company shall only disclose your PII to third parties that the Company believes in good faith follow acceptable privacy and security policies. Agencies may cancel their Detail Kommander account at any time. We will issue refunds to Employers at the direction and request of the Agencies, and only if the public safety personnel have not performed the services and have not been paid. Employers contract for off-duty services directly with public safety agencies. Public safety agencies establish their own pricing for each and every event and for each and every type of public safety official hired for off-duty services, and the agency provides this information to employers in the form of an estimate (via the software) prior to an agreement to hire off-duty personnel. When an employer approves an agency’s estimate for services, the Employer agrees to the agency’s pricing structure and any fees associated with the event at that time. Off-duty detail employers will always receive an invoice with itemized costs upon payment for services.